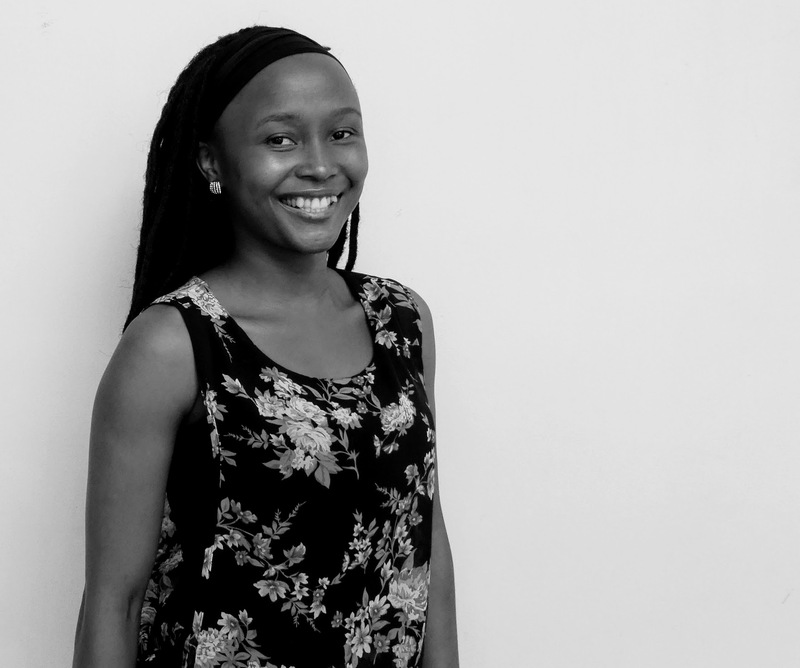 Nondumiso is in the South African branch of the Kwon Lab and HIV Pathogenesis Programme (HPP) which she joined in October 2016. She has always been passionate about science, and after her Matric she enrolled for BSc. Microbiology (University of Zululand, Kwa-Dlangezwa, South Africa). After completion of her undergraduate degree, she went on to enroll for postgraduate studies with a Bachelor of Medical Science Honours and Master Of Medical Science (University of Kwa-Zulu Natal, Durban, South Africa). Her research projects focused on the characterization Chlamydia trachomatis inclusions as well as the identification and characterization of a novel toxin produced by some serovars of Chlamydia trachomatis. In the Kwon Lab, Nondumiso focuses on processing cytobrush and PBMC samples, flow cytometry and cell sorting. For fun, she enjoys dancing and watching football (soccer).